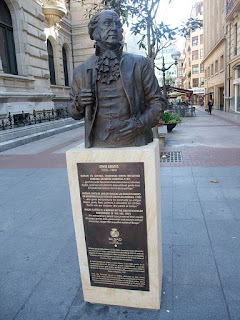 Aitor Delgado Basque Private Tour Guide: Remembering John Adams tour in Bilbao with his sculpture in Gran Via. 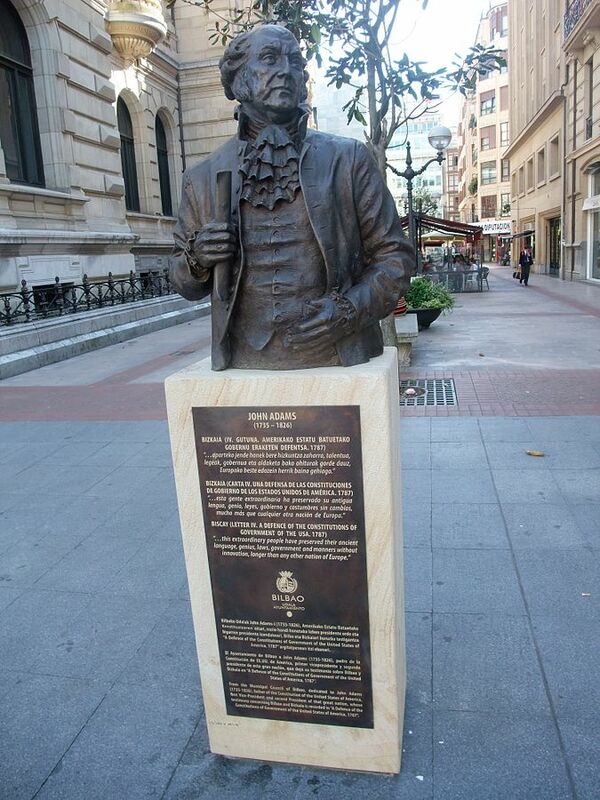 Remembering John Adams tour in Bilbao with his sculpture in Gran Via. Learning about the reason of having a statue of John Adams, second US President near the Biscay Province Parliament is a very usual question during my private tours in Bilbao, specially with travellers coming from America. “Bizkaia (letter IV. A defense of the constitutions of the government of the United States of America. 1787”. 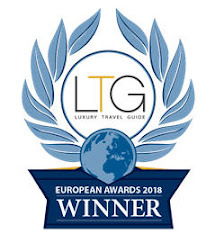 …this extraordinary people have preserved their ancient language, genius, laws, government and manners, without innovation, longer than any other nation in Europe". Adams took advantage of his trip on the North of Spain on his way to Paris. In his diary and his autobiography he describes his impressions about everything he see. He writes about things relating with the army, the society, the law system, nature, tourism, culture, linguistics and the government system in Spain in 1780. These studies influenced him on his work on the Constitution of USA. Nowadays, when I pass in front of John Adams statue, my guests always ask me. What was John Adams doing in Spain? Check my previous post to learn about the travel of 2 US presidents to the North of Spain and the Basque Country.